Freedom Mobile is bringing voice-over-LTE (VoLTE) to the LG G6 and the LG G7 ThinQ. 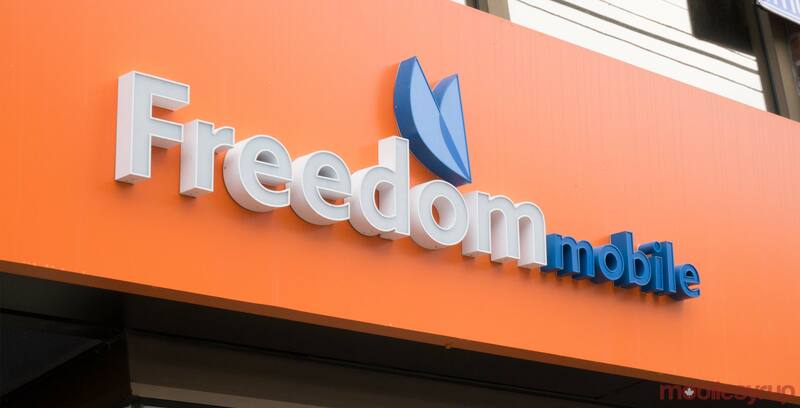 These two devices are the first that Freedom Mobile has updated to support VoLTE on its network. The carrier says it will update other devices in the future. To use LTE on these devices, navigate to the settings app and type VoLTE in the search bar. In the results, tap VoLTE and toggle it so that it’s turned on. If you do not see this option, head over to the settings menu and update your device. VoLTE allows users to make voice calls over a carrier’s 4G LTE network, rather than the regular 3G HSPA network. It uses LTE data and voice call simultaneously to increase the availability of high definition voice services as well as faster call set-ups. During Shaw’s second quarter fiscal results the company mentioned that the continued roll out of its 2,500 and 700Mhz spectrum will result in new features like VoLTE. The four main 4G LTE bands in Canada are Band 12/17, Band 13, Band 4 and Band 7. Band 12/17 and Band 13 both use the 700Mhz spectrum, while Band 7 uses both the 2,500 and 2,600Mhz spectra. That’s why Shaw’s continued rolled out of the two spectrum bands helped with its release of VoLTE. For more on VoLTE in Canada, click here.